The central theme in the work of conceptual artist Stanley Brouwn is the measuring and bridging of distances. As a standard, he uses an official system of measurement, such as the metre, the foot or the ell. As a counterbalance to this, he uses his own measuring system, related to his body (the sb-foot, the sb-ell, the sb-step). Thus he consistently examines the interaction between distance and size, space and time. Project for the Rijksmuseum Kröller-Müller consists of two parts. For the first part, Brouwn measures a room in the museum. The units of measure that he uses for this – the metre and the step – are placed at the entrance to the room as aluminium strips. For the other work, he walked a various number of steps in different directions from ten different points in the sculpture garden. The direction is not indicated, as the emphasis is on the distance. 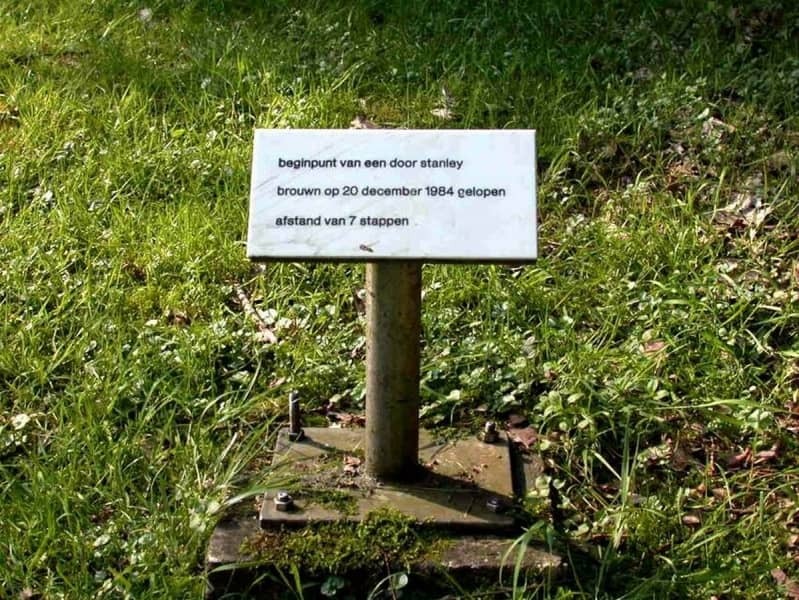 The starting point of each walk is marked with a board with the text: ‘beginpunt van een door stanley brouwn op 20 december 1984 gelopen afstand van … stappen’ (starting point of a distance of … steps walked by stanley brouwn on 20 December 1984). 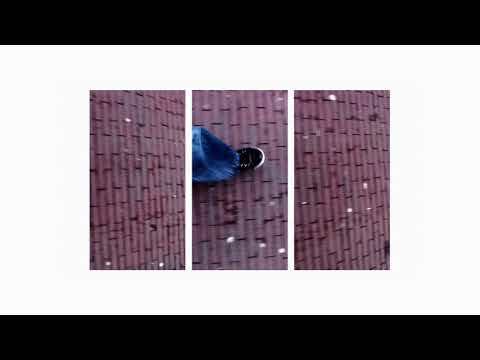 Joost van Ophem made this short film, inspired by this work. Moving Pictures is a creative collaborative project of ArtEZ and the Kröller-Müller Museum.